Going rustic as a design is getting more and more popular these days. Nothing beats the simple rustic feeling that can be brought about by the natural look of basic materials such as wood. 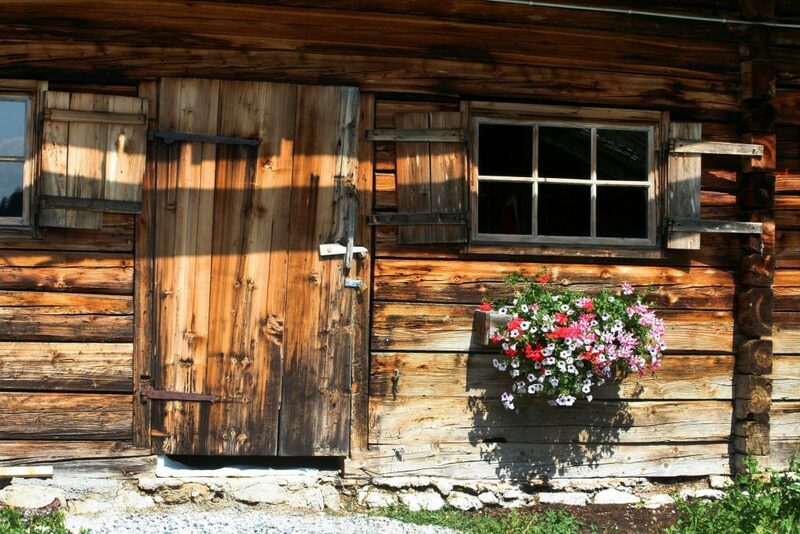 Moreover, having a shed don the rustic look will blend seamlessly in the outdoors. However, not all gardens will be able to pull this design off. 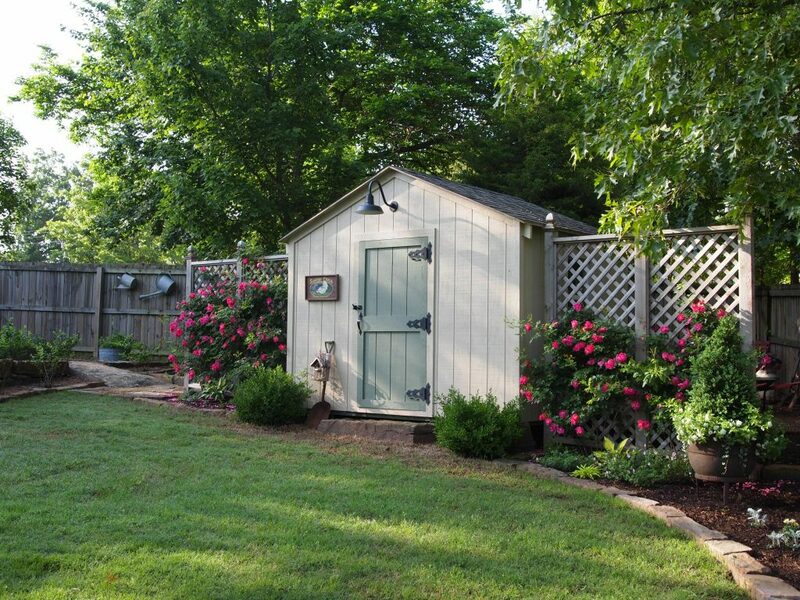 To get the most out of a rustic-looking shed, the garden must also look a little rugged so that they will match. Only a few things go hand in hand as perfectly as peanut butter and jelly; sheds and wooden pallets or crates is another. 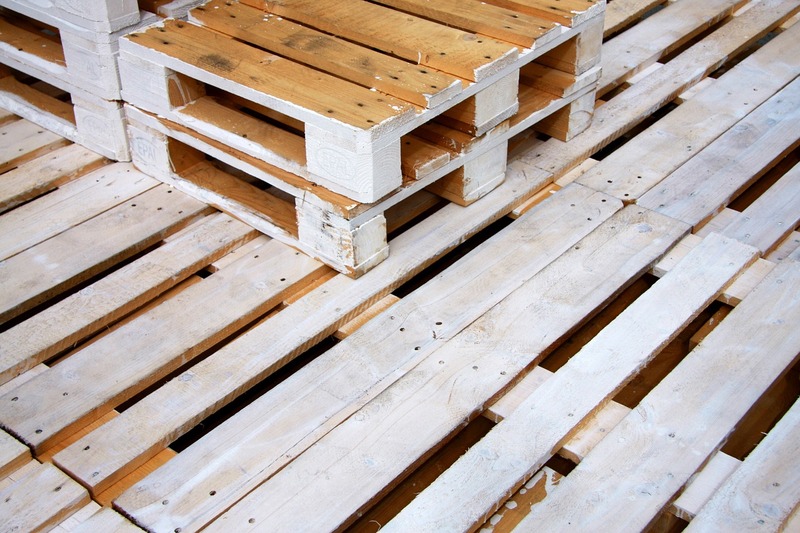 Wooden pallets make great platforms, dividers, or whatever your mind can come up with. 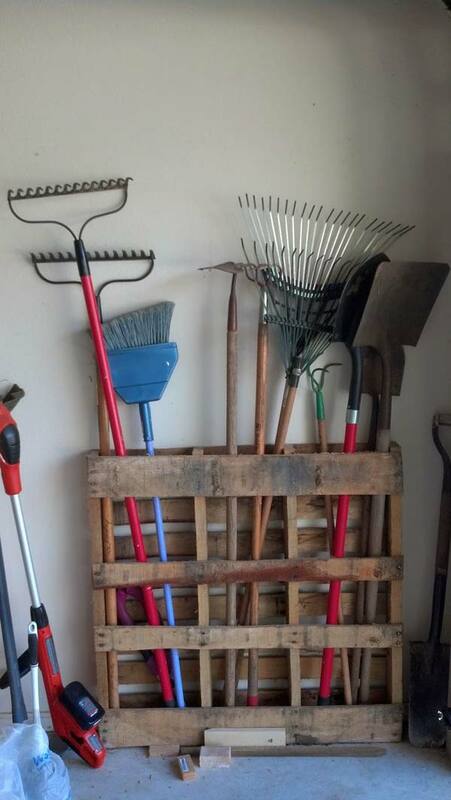 Similarly, wooden crates make for the best storage option inside a garden shed. 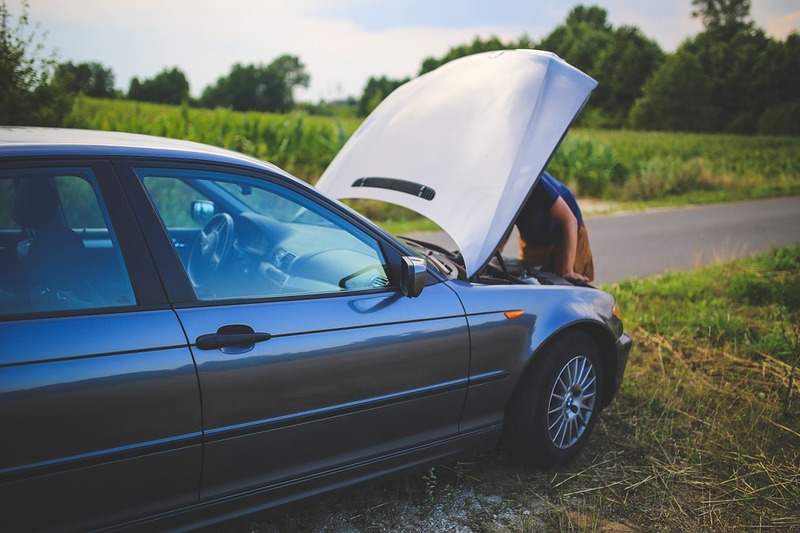 You are able to put anything in it – from gardening tools to supplies. 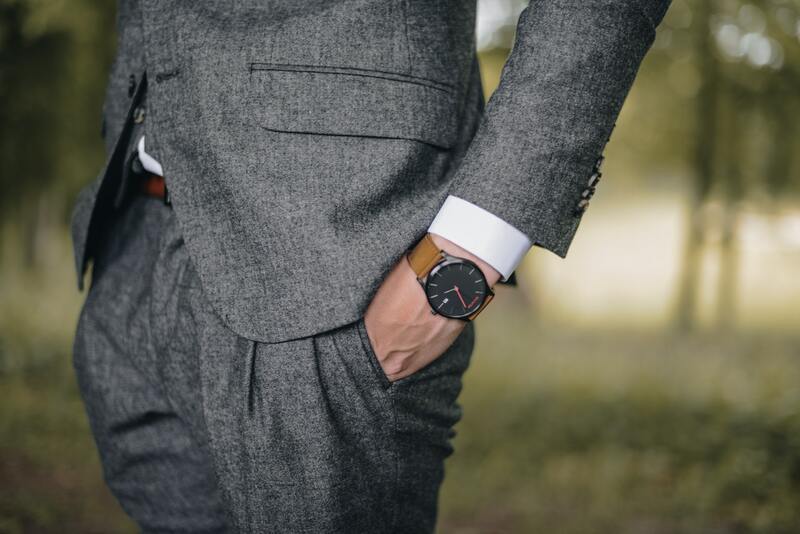 Whatever it is, it’ll surely look perfectly in place. An easy way to blend a shed in your garden is to prop a trellis right up against the side of it. A trellis will serve as a foundation for climbing plants, such as vines and other epiphytes. On top of that, this easy trick can make the side of a shed look like it’s literally part of the garden. While you may decide to place climbing plants with pretty flowers, you may also decide to plant something more productive like beans. 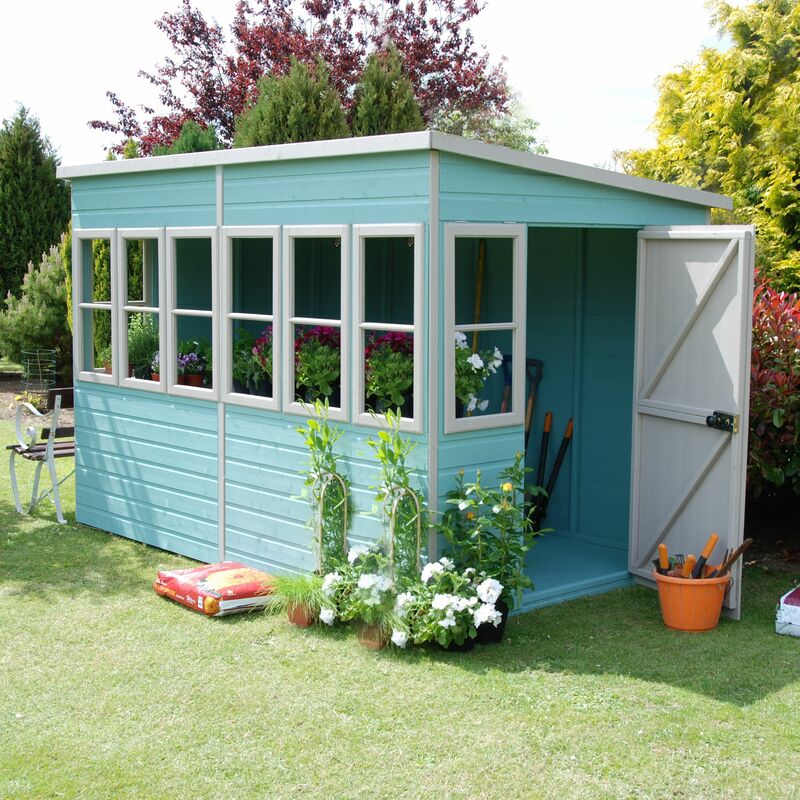 An amazingly easy way to make your garden shed pop is to slather on a nice coat of contrasting paint. 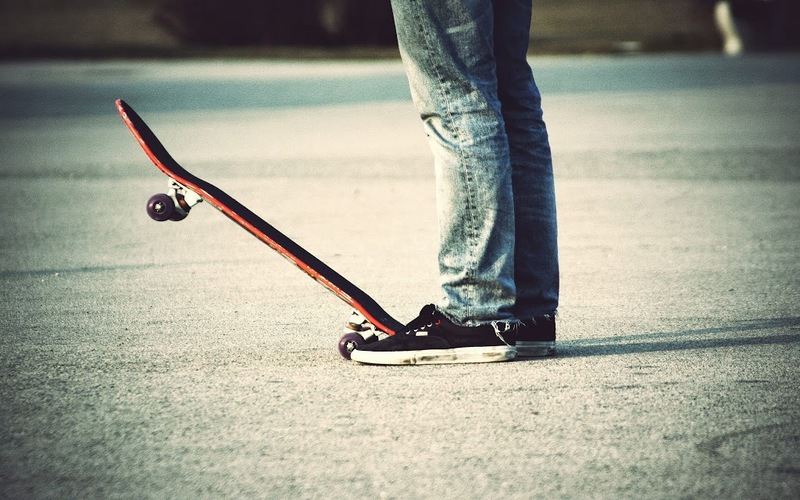 It’s an easy thing to do and the results are absolutely amazing. For example, a typical garden might have a healthy shade of green from all the grass and leaves. So, instead of painting the shed something that will make it blend in, a colour like yellow, light blue, or even white will be sure to make your garden shed stand out. However, a word of warning: making a shed stand out in contrast is a tightrope between tasteful and tacky. So, make sure to paint the shed something that will make it stand out in a good way and not just be an eyesore. If there’s one thing plants and trees need besides water and air, it’s sunlight. 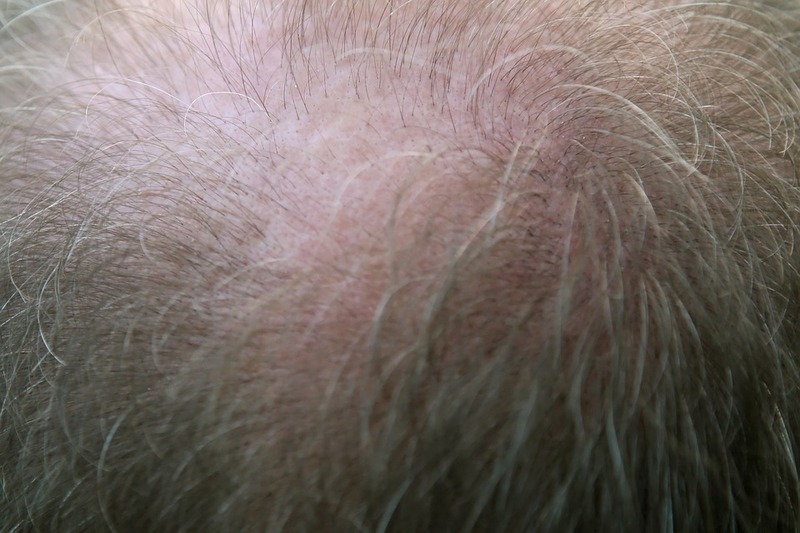 It’s safe to say that there is a sufficient amount of sunlight falling on your garden. 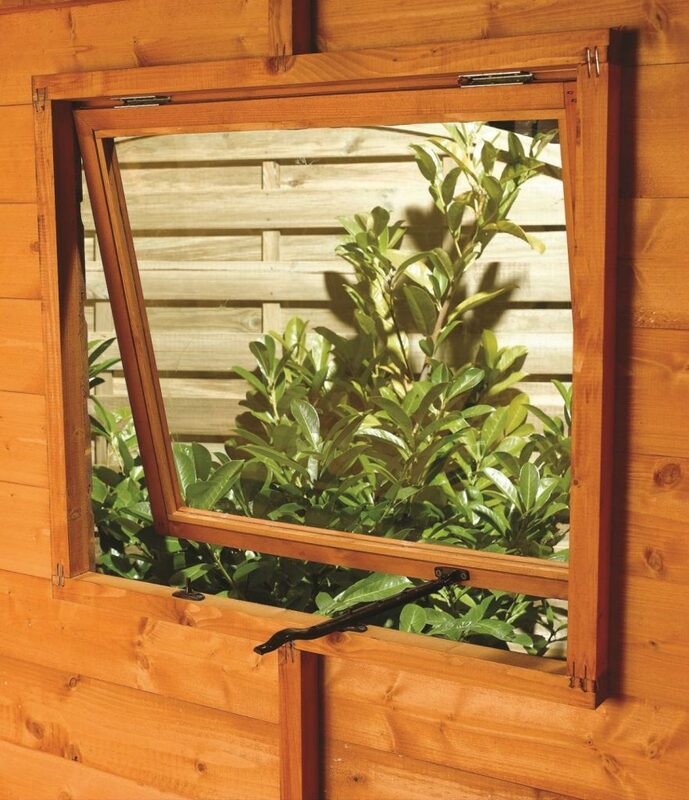 One way to make use of the free sunlight is to place large windows in your shed. Large glass windows will ensure that ample amounts of natural light will come flooding in your shed, illuminating the beautiful interior that you have probably painstakingly designed. 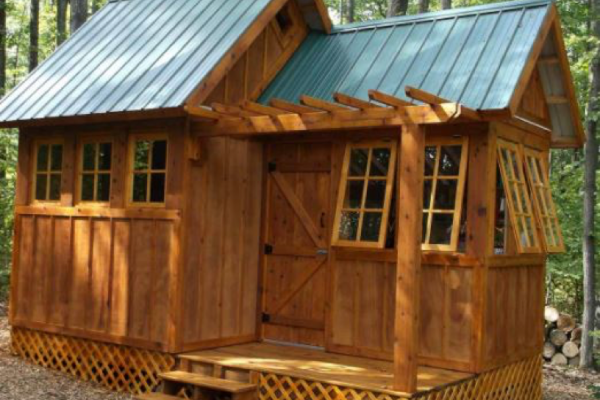 A garden shed is supposed to house items and equipment that are needed for gardening. However, more often than not, it becomes extra storage for additional items that can’t fit in your house anymore. When this happens, you will eventually find yourself going to the garden shed late at night to get something. 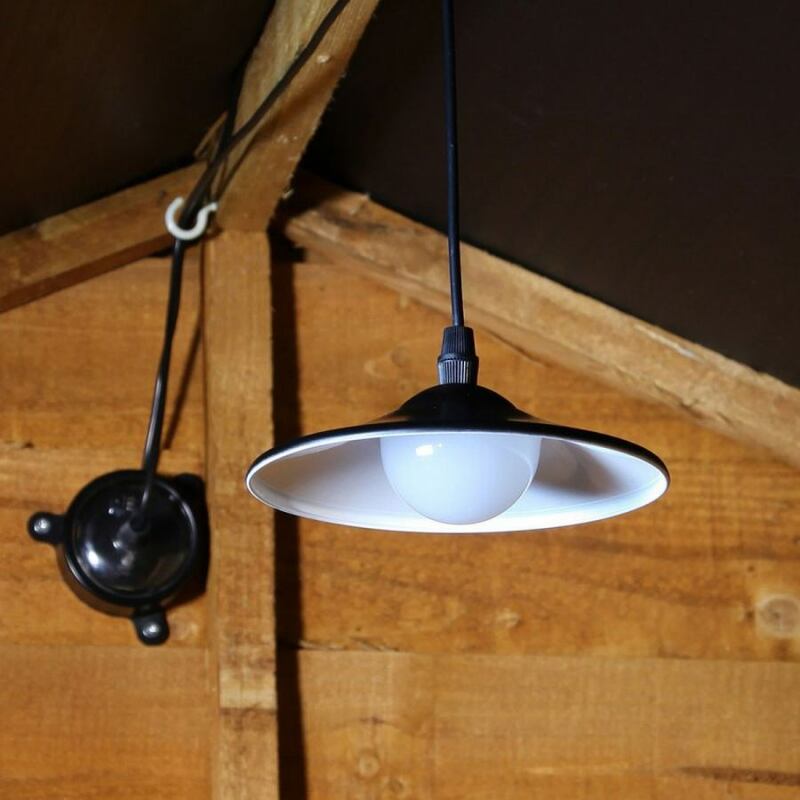 When that does take place, you’ll be thanking yourself for taking the time out of your busy schedule to put some form of light inside your shed, whether a motion sensor battery operated shed light or a solar shed light. A simple light will save you minutes of reaching out and feeling for your surroundings in the dark. It’ll also save you from stubbing your toes on random equipment here and there. Previous articleWhy A Marquee Wedding Rocks!